Carl “We have an up-to-date, ready to go model, and first things first; we head out to inspect the image quality. Firstly trying out the various Gamma profiles. EVA has 5 different profiles that they call “Scene files” 1-5 and then of course V-Log. After a quick check for rolling shutter – Barely noticeable, but there in small amounts at high speeds – we test out the Image Stabilisation. 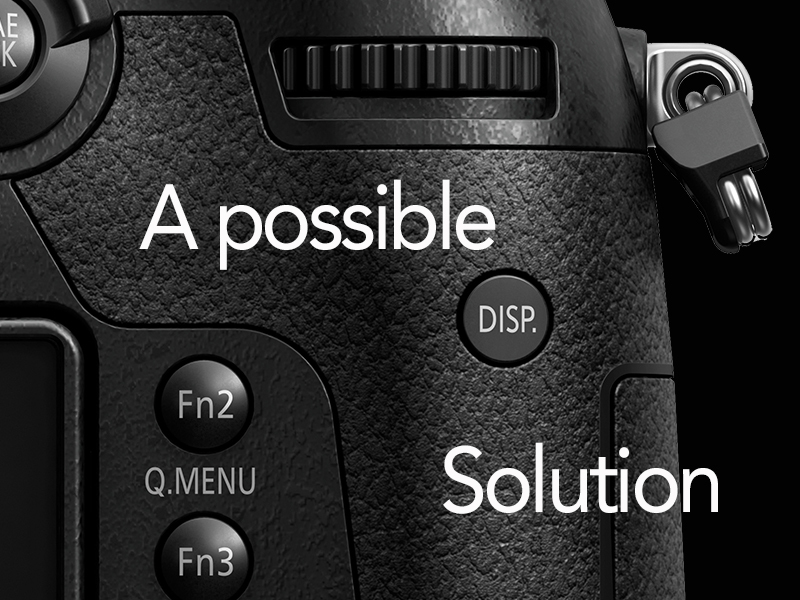 EVA has a 5.7K sensor which it crops into a 4K image, using the extra space to stabilise the shot. Whilst only making a slight difference during walking shots, the handheld stationary shots proved much more noticeable. 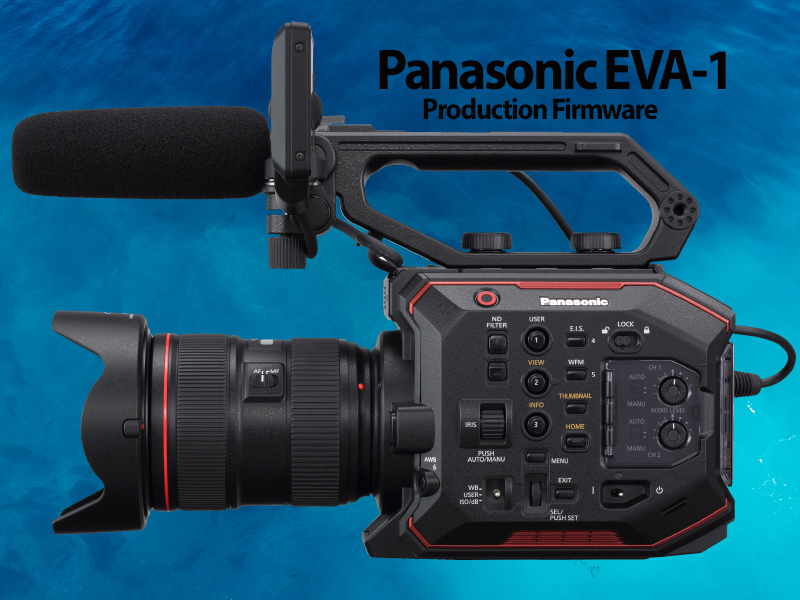 On the day that Panasonic announce that final shipping has begun we take a look at some footage produced by Noel Evans. This review is meant for the users. It shows B roll style shots typical of documentary / ENG etc shot on latest firmware as at October 9, 2017 and also two sequences that were shot on very early beta firmware (same as other pieces released). 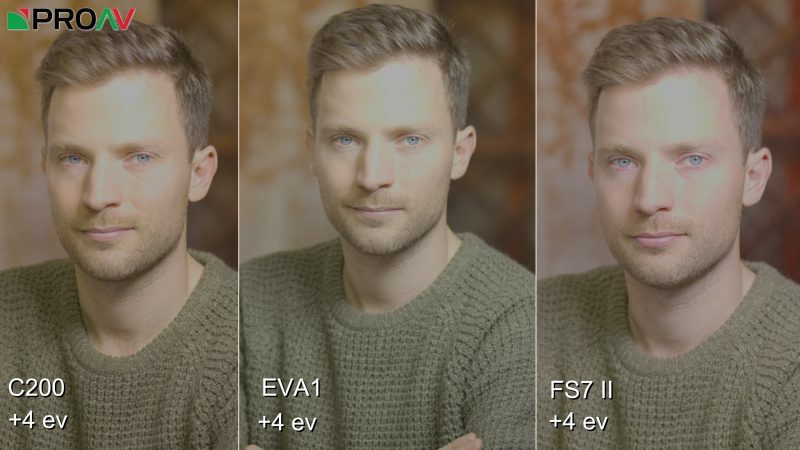 The sequences are virtually identical, however the first is shot very uncontrolled with a basic two light set up. Something like a typical run and gun situation may be like and is what many users asked me for. The second is a full light lock version I’ve called – Light it baby. I have taken a little creative licence with this opting to add a very subtle flaring here and there to suit the mood. All shots are graded with the standard Color board within FCPX, albeit 7-8 nodes per shot. We were not provided any resources by Panasonic outside the camera itself and utilising gear provided by Lemac, John Barry Sales, Con Filippidis and myself, put this together very low budget style. 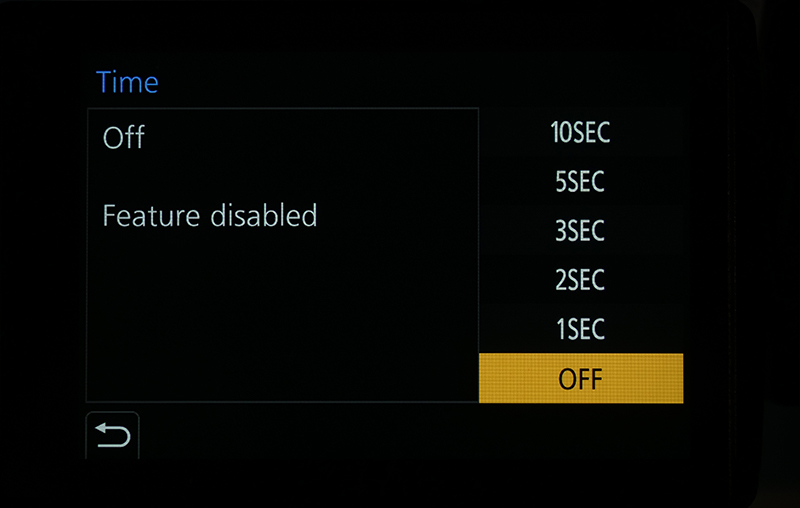 Please remember the sequence shots were very early firmware and where essentially my personal camera tests. 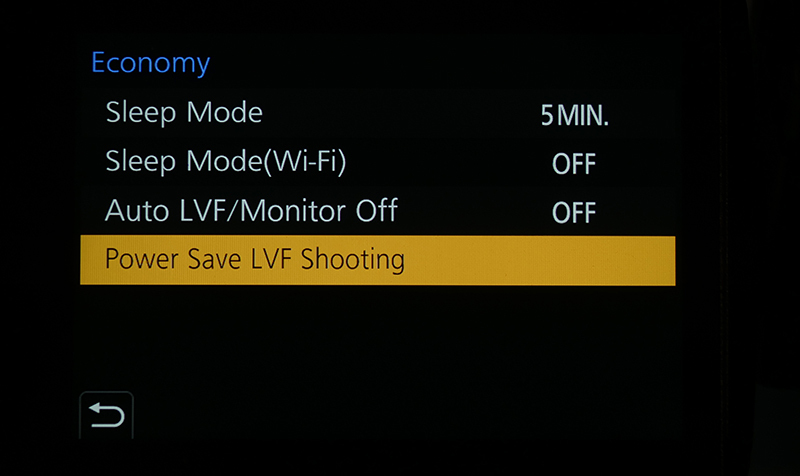 Camera I used on firmware just prior to final version was much much better. Many improvements across the board. We also need to keep in mind that this footage is all 150mbps long gop. 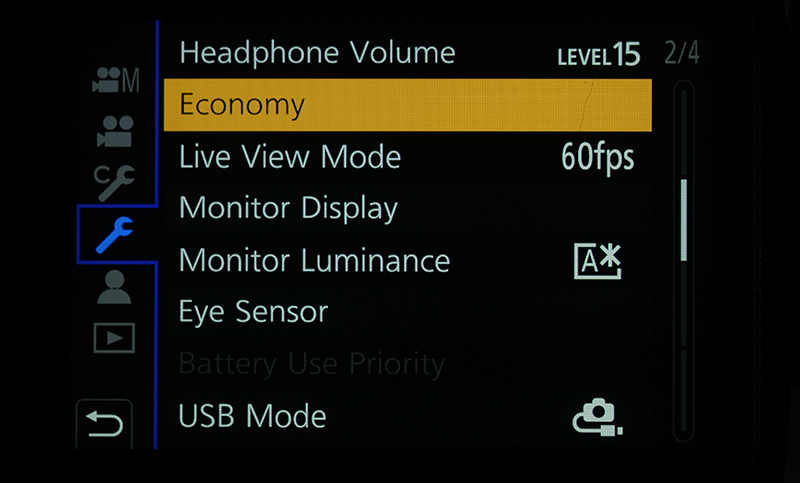 Yes, it’s 10bit, but it’s hardly the best codec this camera will have come updates early next year. With an all I codec, I wouldnt touch long gop with a 10 foot pole, however it’s good to know it works quite well. 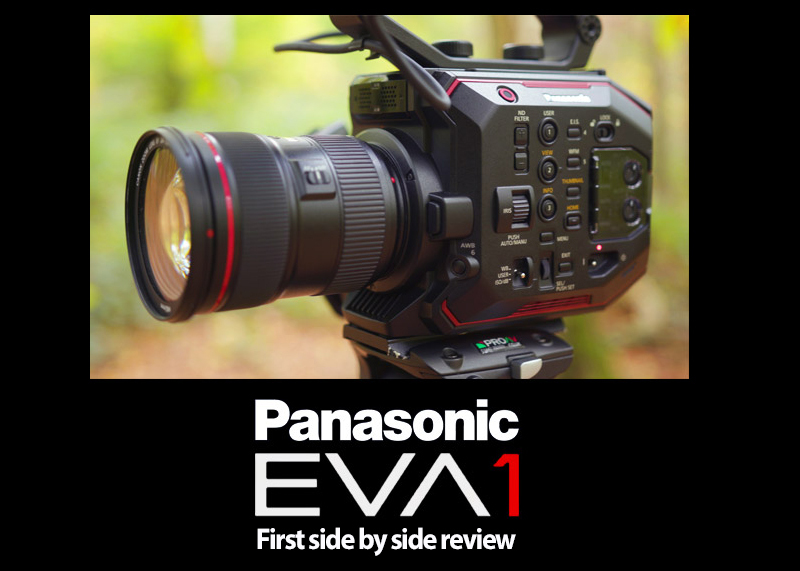 Noel Evans talks about the Panasonic EVA1 from Noel Evans on Vimeo. 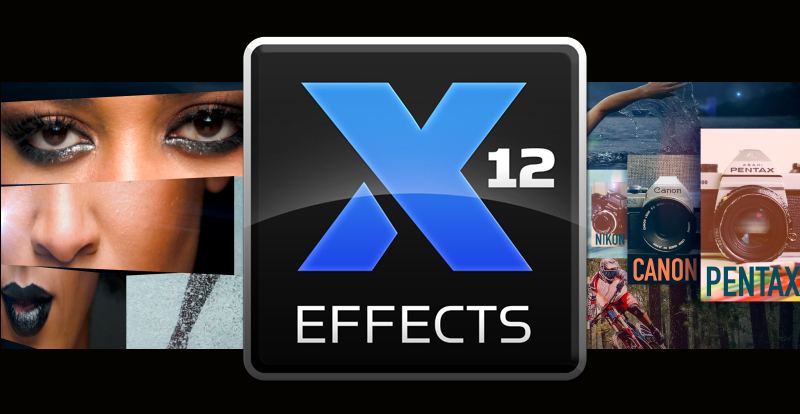 XEffects Viral Video Thirds is a set of titles, effects and transitions for Final Cut Pro X that combine to make compelling and eyecatching videos. Big, bold and colourful with lots of movement, this set of 35 plugins is perfectly ‘on trend’ for many uses from broadcast productions to social media posts. – No cumbersome drop zones for better speed, timing and audio retention! 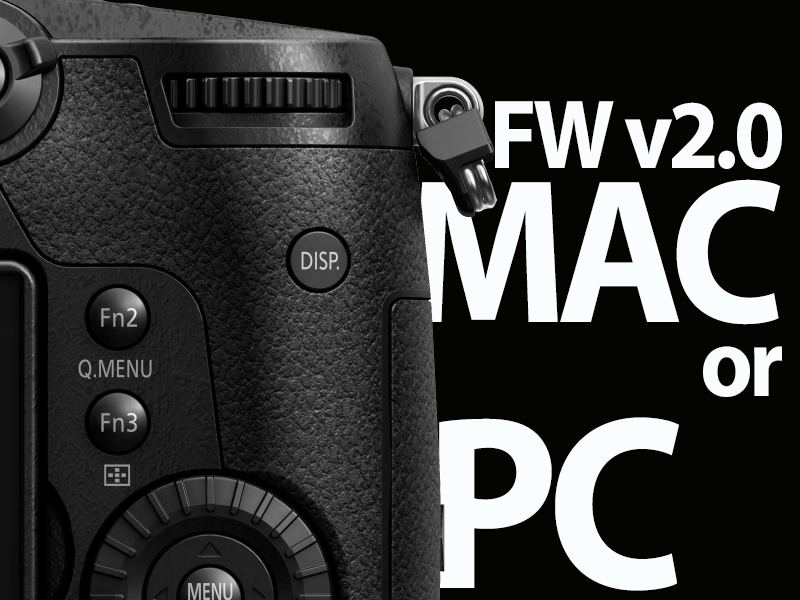 – Pin sharp results even in 4K FCPX timelines. Since its debut in 2015, the current HXC series has been adopted worldwide by regional broadcast stations, production companies and educational institutes. 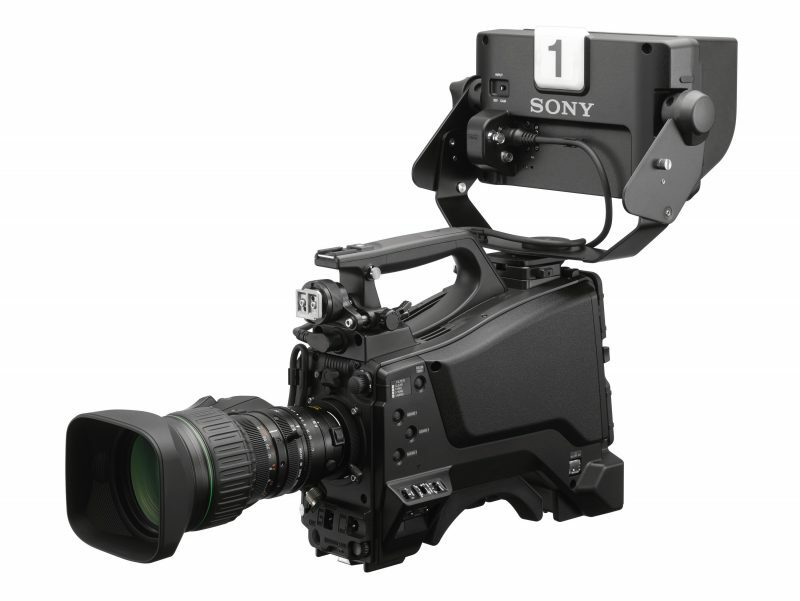 With inputs from these customer experiences, Sony today enhances its range of system cameras to support 4K upscale and HD HDR production in order to widen its applications. 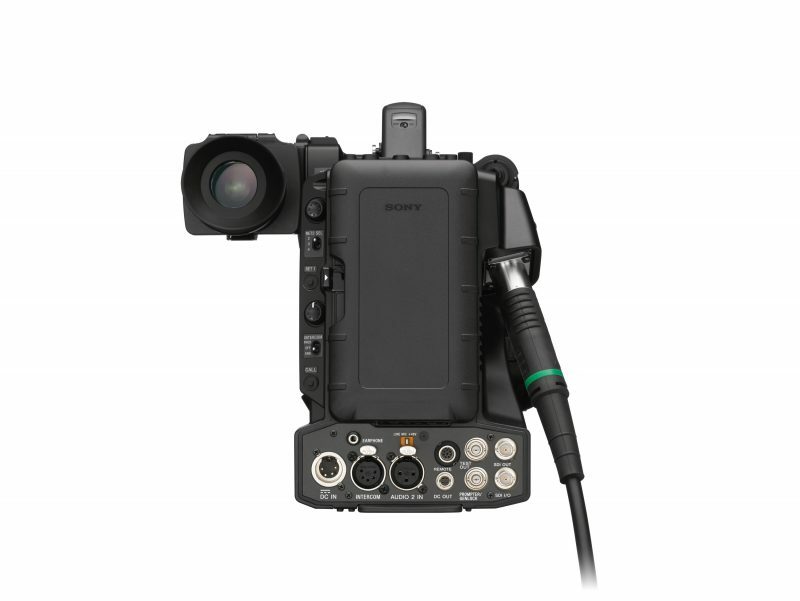 The HXC-FB80 has the same choice of configurations as its predecessors – the HXC-FB80H (camera body only) and HXC-FB80K (with 2/3” HD Lens, Portable viewfinder and Microphone). 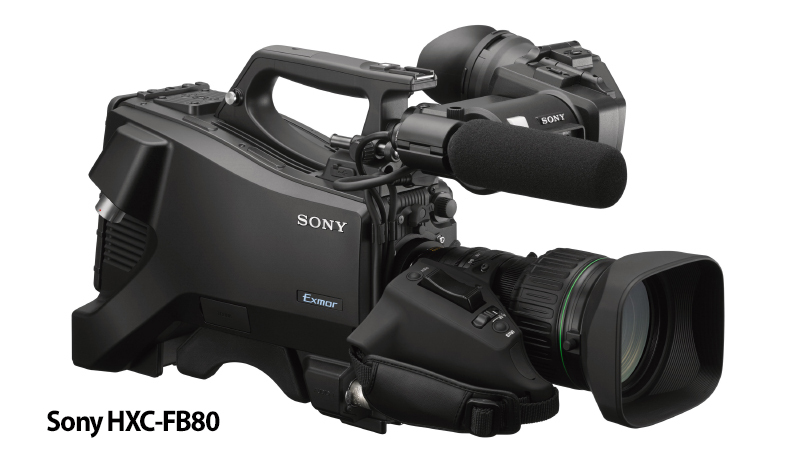 The HXC-FB80 expands Sony’s HXC product line-up and shares many common features with thecurrent HXC-FB75. 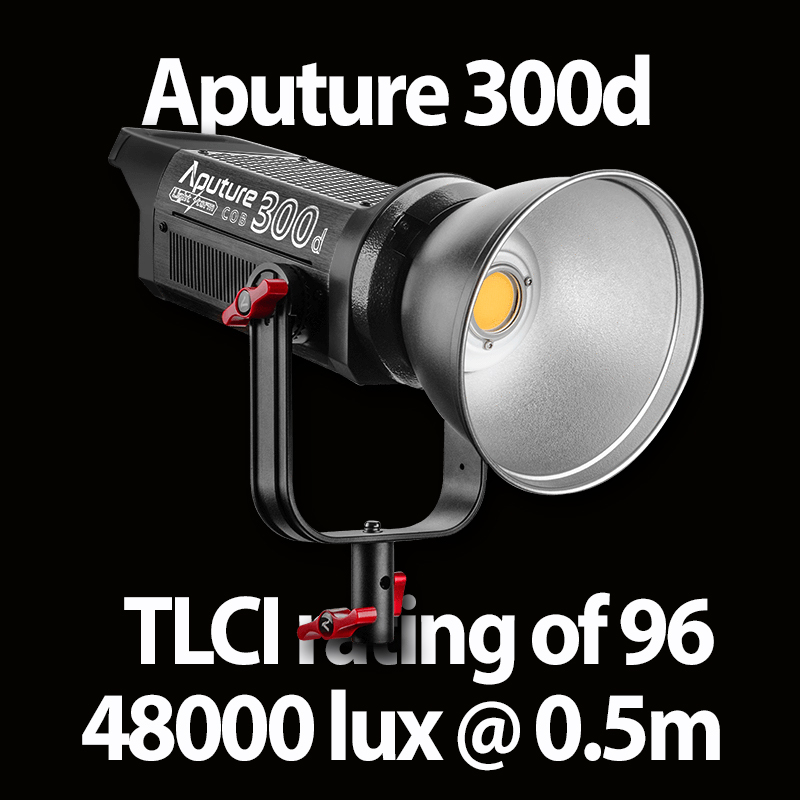 The new camera continues to provide signal-to-noise ratio at -60dB with high sensitivity of F13 at 50Hz – ideal for low-light shooting – and a variety of camera painting and processing capabilities. 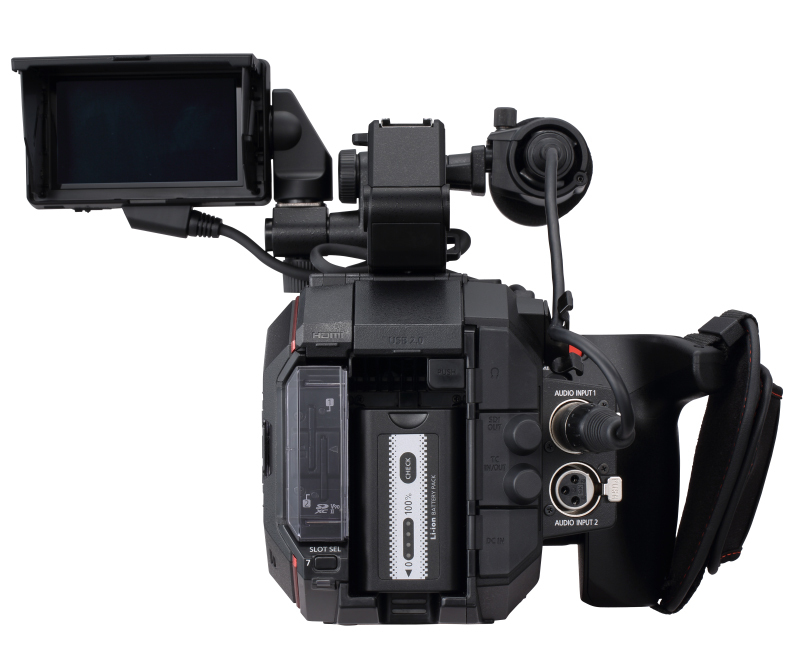 The CCU upscales HD content to 4K (3840×2160) and provides a 12G-SDI output in addition to a quad-Link 3G-SDI. 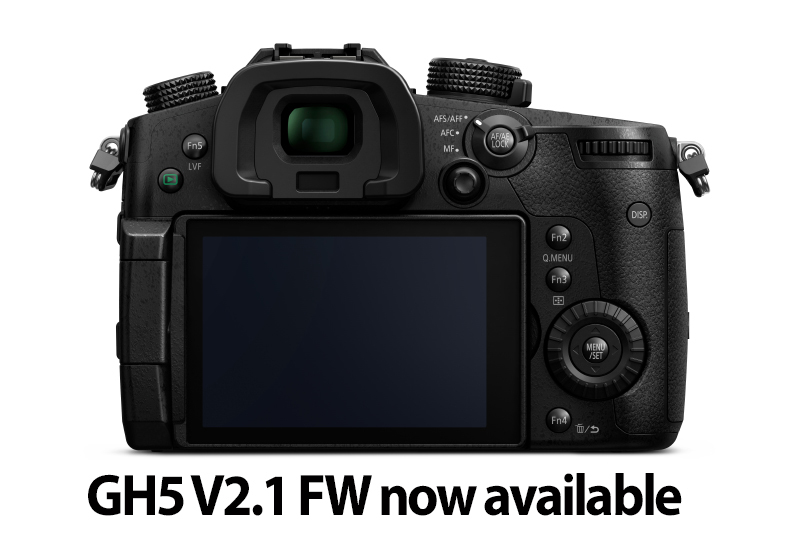 An HD HDR output supporting Hybrid Log-Gamma (HLG) will be available in 2018 summerthrough a firmware upgrade. 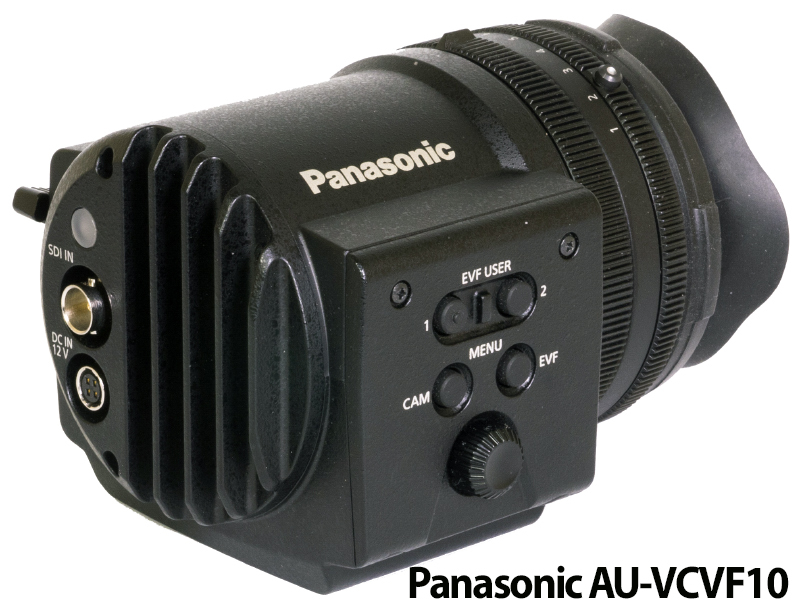 The camera has three 2/3-inch type CMOS Exmor image sensors and provides 50Hz progressive operation at 1920×1080 between the camera head and CCU using a 3G Platform. 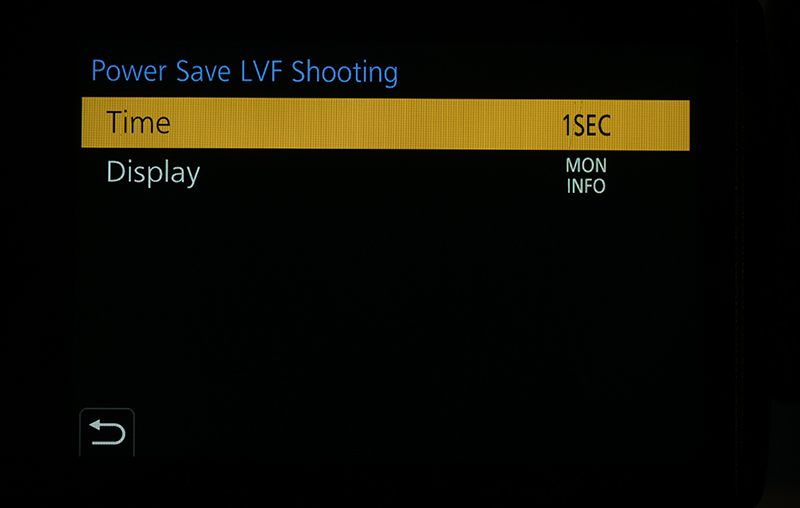 The camera also supports 23.98PsF shooting for productions requiring a film-look, including interviews and newsmagazine-type programs along with 25PsF shooting. 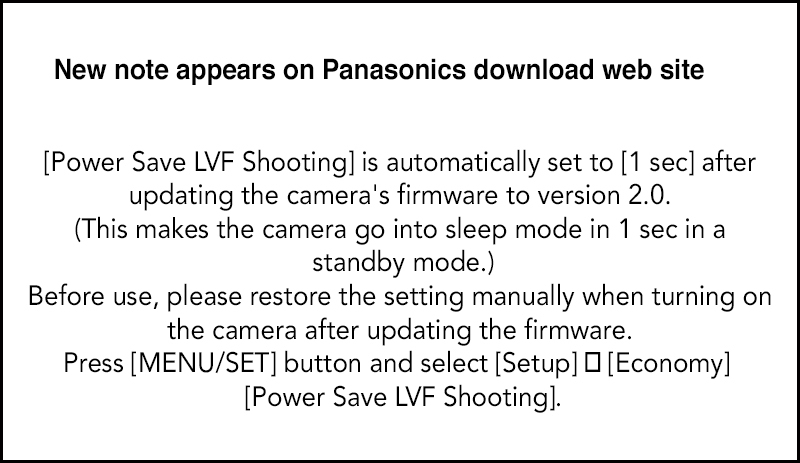 * [Power Save LVF Shooting] will be set to [OFF] when the firmware Ver.2.0 is updated to Ver.2.1.If you would like to enable [Power Save LVF Shooting], please set it on manually by selecting a designated time. I have tried this myself but I cannot guarantee that its a permanent fix till I have used both cameras again in this mode. Change this to the OFF position as shown above…job done. My thanks to Geoffrey Callens for this fix.